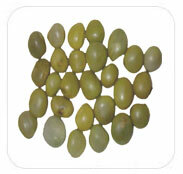 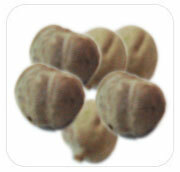 Amla has cooling, diuretic and laxative properties. 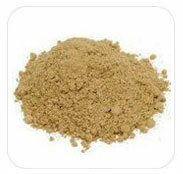 Ashwagandha has been used for strengthening the body and for helping to prevent disease. 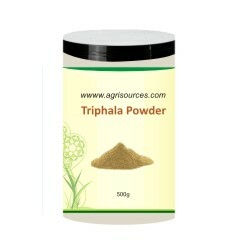 The powder from the seed is used to treat leprosy and leucoderma internally. 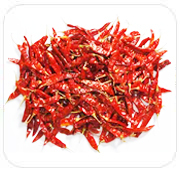 Chillies are used for adding colour and taste to the dishes. 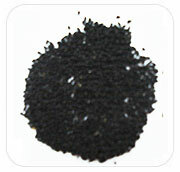 Used as a condiment, a culinary supplement, or a vegetable. 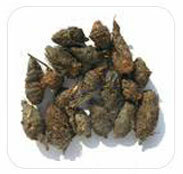 Tribulus Terrestris plant for health, improve libido function to normal rate and strengthen the muscles. 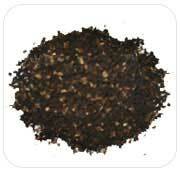 100% Extra Virgin Coconut Oil, Edible Grade. 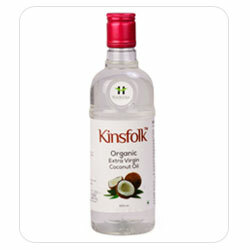 High Quality Oil Directly obtained from Coconut Milk through cold process. 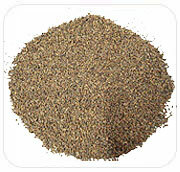 Flaxseed is also known as common flax or linseed (binomial name: Linum usitatissimum). 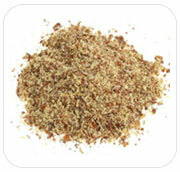 Flaxseed powder is also rich in fiber, which help you keep your digestive system health. 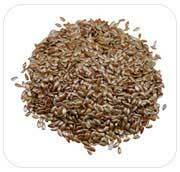 Add Flaxseed Oil and Ground Flaxseed to your family's diet to stay healthy and young. 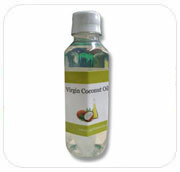 Virgin Coconut Oil is extracted under cold process method giving you the natural minerals & vitamins. 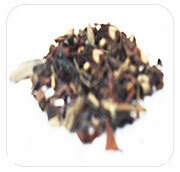 Treats ailments including asthma, bronchitis, rheumatism and inflammatory diseases. 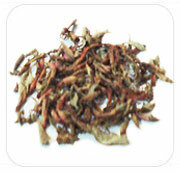 Bakula(Mimusops) Extract of flowers used against heart diseases, leucorrhoea. 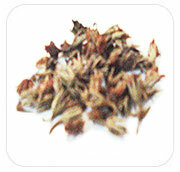 Champaca emits a unique warm fragrance which promotes a peaceful state. 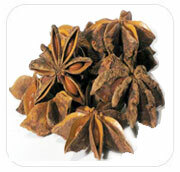 Star Anise is regarded as an antispasmodic for the gastrointestinal tract and helps to relieve abdominal pain. 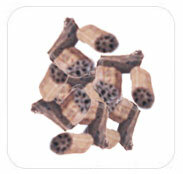 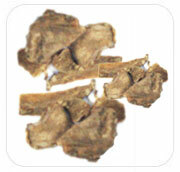 According to Ayurveda, the bark is useful in treatment of piles, chronic diarrhoea. 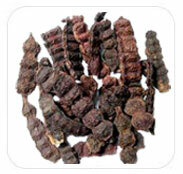 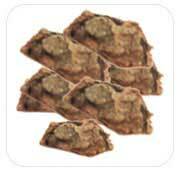 Dried Fruits are acrid, astringent, refrigerant, demulcent, stomachic, vermifuge, and haemostatic. 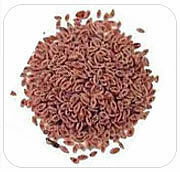 According to Ayurveda, it is astringent to bowels and very useful in treatment of biliousness. 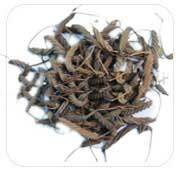 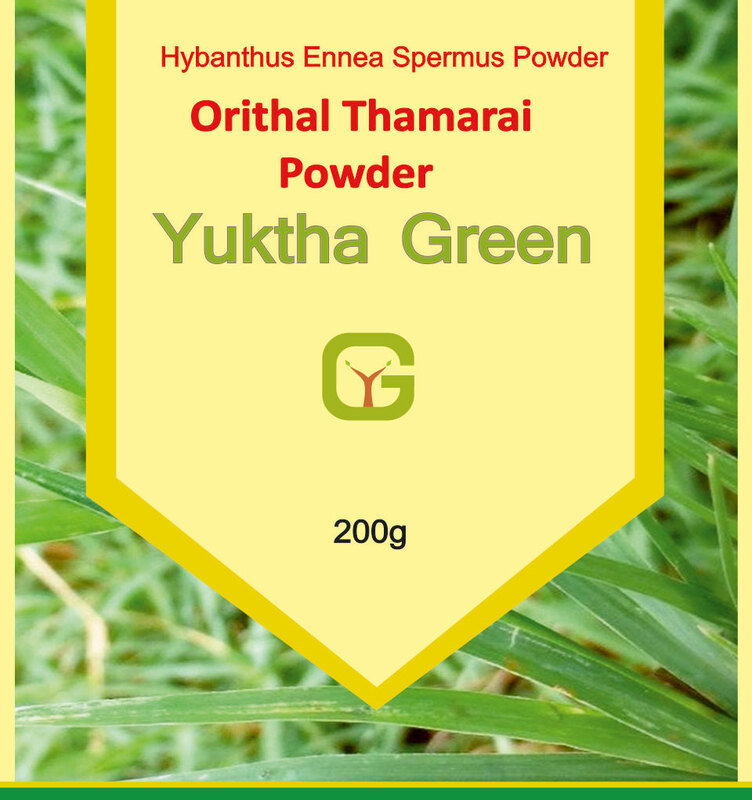 It is used in the form of powder and paste to treat worms, heart-diseases, skin diseases. 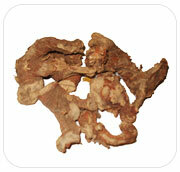 Curcuma Longa is a natural antiseptic and antibacterial agent, useful in disinfecting cuts and burns. 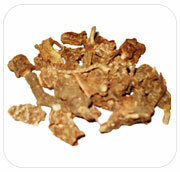 Used as remedy for wound, bruises and sprain, skin problems, digestive aid, liver protection . 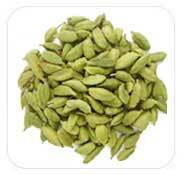 Greater Cardamom is used to treat and prevent throat troubles, congestion and inflammation of the eyelids. 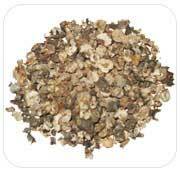 The flowers are acrid, astringent, styptic, depurative, utreine sadative. 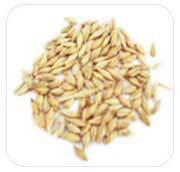 Common wheat, best known and most widely cultivated of the wheats, is cultivated for the grain, used whole or ground. 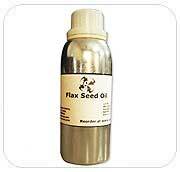 creams, toothpastes, mouth wash, throat sprays to cleanse bacteria. 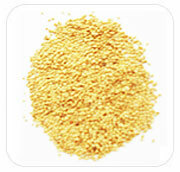 The protein content in millet is very close to that of wheat. 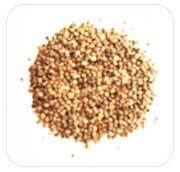 Millet is rich in B vitamins. 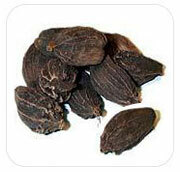 Piper Cubeba Berry is considered diuretic, expectorant, stimulant, and antiseptic. 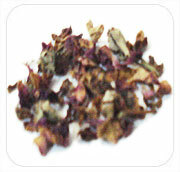 Rose petals are rejuvenating and prove to be a tonic. 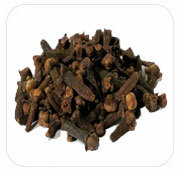 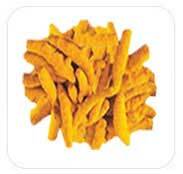 Used to treat internal asthma, high blood pressure, bronchitis. 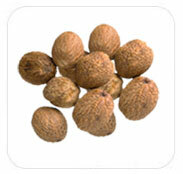 Nutmeg proves to be an excellent tonic for the cardiovascular system, improves blood circulation to brain. 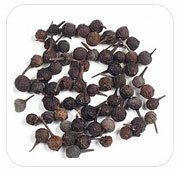 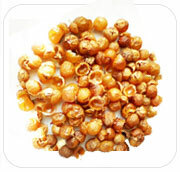 It is used for impotence, lower back and knee pain, urinary incontinence due to kidney deficiencies. 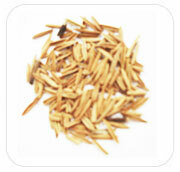 Nut grass is a pungent bitter-sweet herb that relieves spasms and pain, acting mainly on the digestive system and uterus. 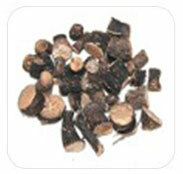 Shikakai is used to control dandruff, promoting hair growth and strengthening hair roots. 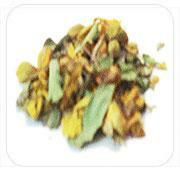 It has a wonderful, stimulating, and tonic effect on mind and body. 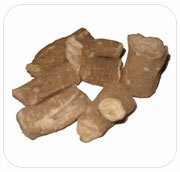 It is also useful in treating digestive disorders, tuberculosis, respiratory problems, throat problems etc. 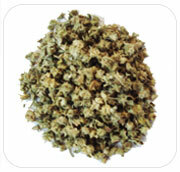 Effective to prevent or cure chronic fatigue, nervous non-stability, and insomnia. 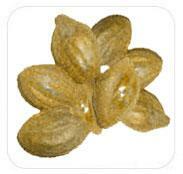 Bitter melon has been used in various Asian traditional medicine systems for a long time. 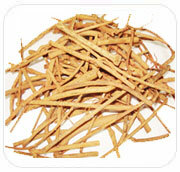 Burdock has been used as a remedy for measles, arthritis, tonsillitis, viruses like colds, throat pain, and as a diuretic. 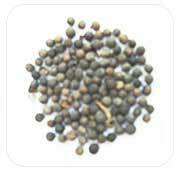 It is also used for healing the wounds and is more often used as the gargle against the mouth's inflammation of mucous membrane. 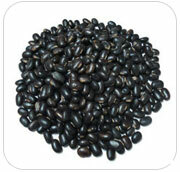 Mucuna Pruriens Black, Brown, White (Kavcha) - Velvet Bean L-Dopa Yielding Seeds.